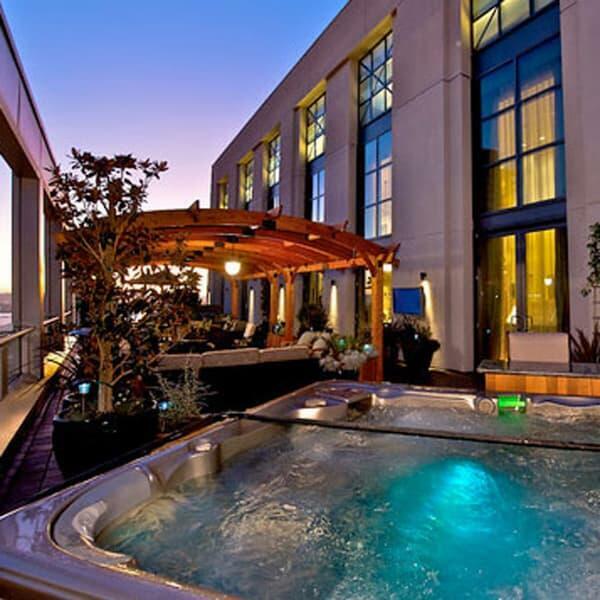 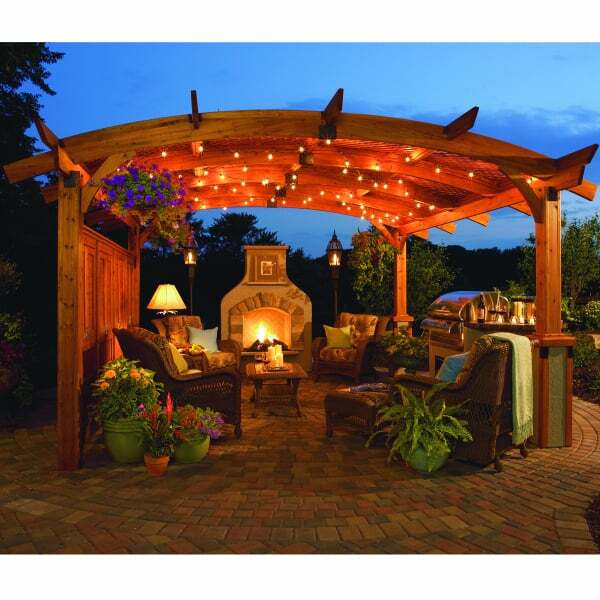 Are you looking for a do-it-yourself pergola, yet find yourself unsatisfied with the cheap materials, lousy installation instructions and overall poor quality of the D.I.Y. pergolas you find in your local hardware or garden stores? 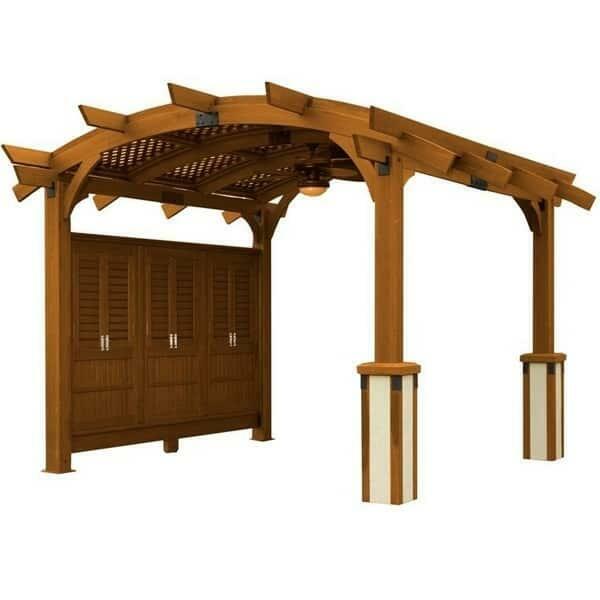 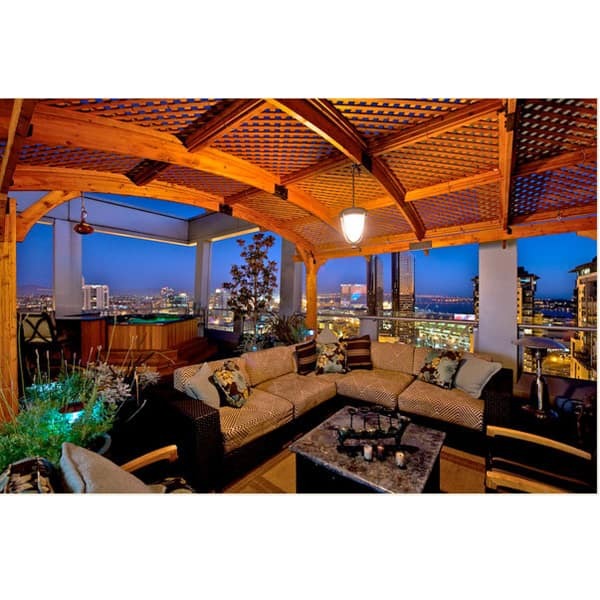 The Sonoma 16 Pergola - Redwood will instantly solve your problem, designed by the Outdoor GreatRoom Company to be installed quickly with very little help and offering the very best quality when it comes to the materials. 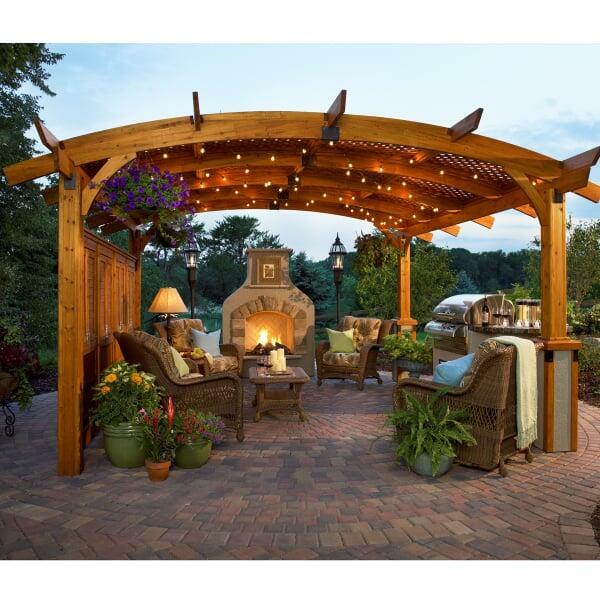 This pergola arrives in pieces that are easy to put together (see video), requiring very little manpower for the installation. 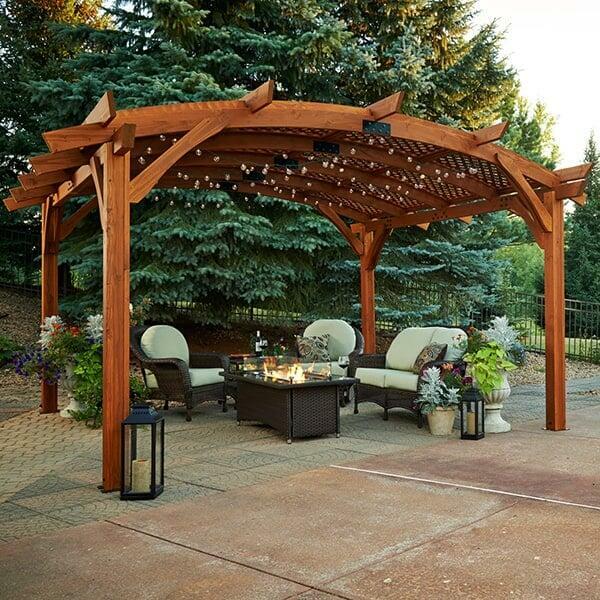 And this model features reliable Douglas fir that's been finished with a Redwood stain that's exceptional, fitting perfectly into any outdoor area. 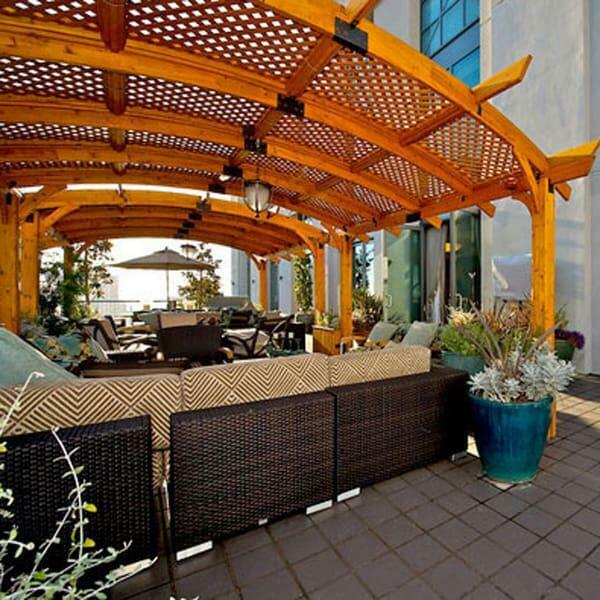 So if you require a quick pergola project that showcases the very best materials, you must consider the Sonoma 16 Pergola - Redwood from The Outdoor GreatRoom Company and Family Leisure!